I hope you all had a wonderful summer. I don’t know about you but I really need a decent break from work each year to recharge my batteries. 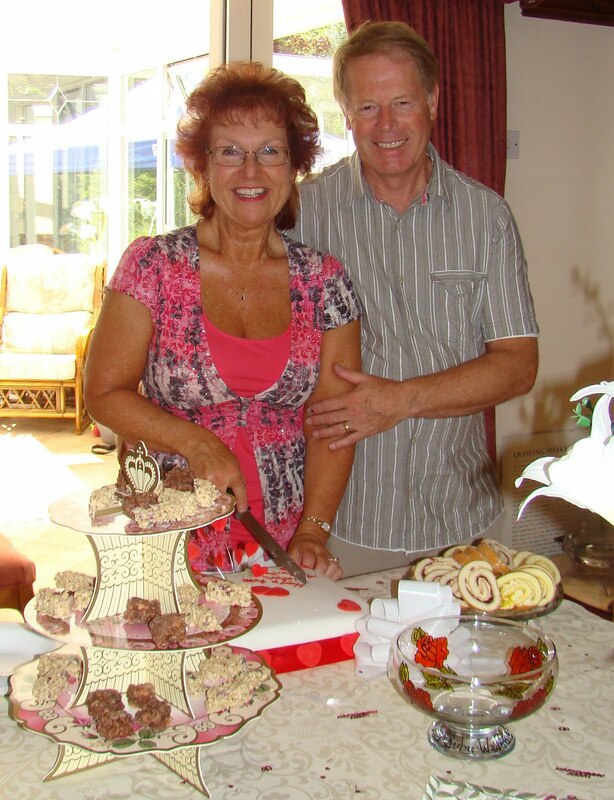 As I mentioned last month, Stewart and I celebrated our Ruby wedding anniversary in August and we did it in a bit of style on a Mediterranean cruise. The weather was absolutely fantastic and the ports all delightful. We also had really good company amongst our fellow passengers on quite a small ship so all in all a really terrific holiday. When we came back we had a get-together for about 20 close friends and family in our garden on one of the few really sunny days in August. As I write this I am gazing out on my garden. The flowers are still lovely but it’s pouring with rain. Oh well, that’s what you get for living on an island so I’m told. I managed to get over to Stratford to see an unusual Jacobean comedy- ‘The City Madam’ by Phillip Massinger – very interesting. The last few days of August and 1st week in September have been spent preparing for the 7 workshops I’m delivering this month which are a mixture of open and bespoke. 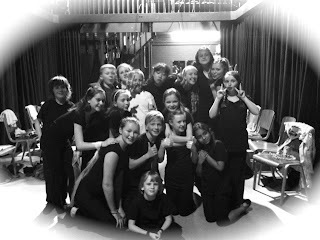 The final achievement of August was the wonderful Betty Yager Summer School at Bishop Grossteste College, Lincoln. I’ve been tutoring this for the past nine years and this time my daughter, Debbie and musical theatre teacher, Sarah, came with me. We had an exhausting but rewarding time working with 17 youngsters aged between 7 and 16. In five and a half days they went from strangers to a confident theatre company presenting a 90 minute show entitled ‘A Kaleidoscope of Colours’ – brilliant! Does presenting fill you with fear? – DON’T DESPAIR!!! Check here to see testimonials. Time to sign off and get back to work. So, until next time….. Comments Off on ARE YOU RESTING COMFORTABLY……?